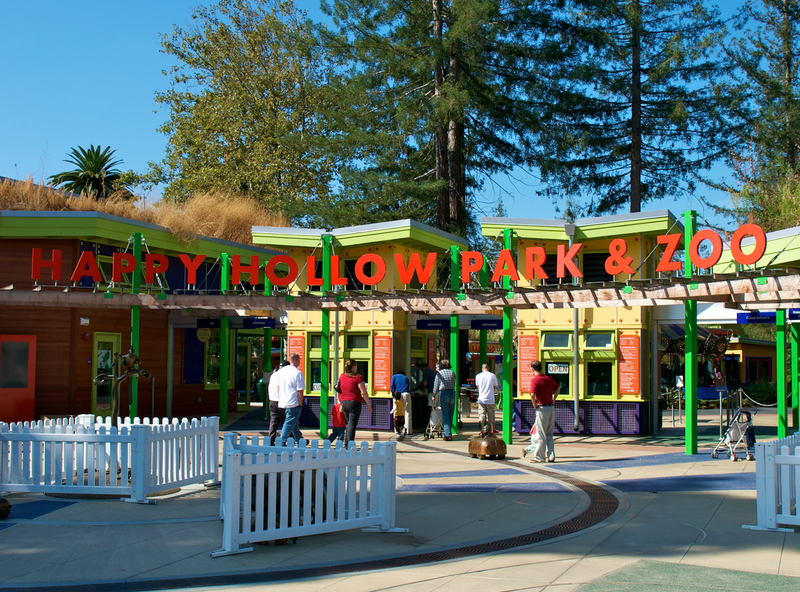 I'm happy to see a gift of this size to Happy Hollow for any purpose, but I'm really glad to see that it will be used to enhance the ZOO part of the facility. From a couple of recent visits to Happy Hollow with family/friends, I was a little disappointed to see how much attention there was to rides and picnic areas, and how minimal the animal exhibits were. This is a step in the right direction.